One of Canada’s leading think tanks is calling on Ottawa to raise the limit on registered retirement savings plan contributions. Maybe it should think again. In a recent report, the C.D. 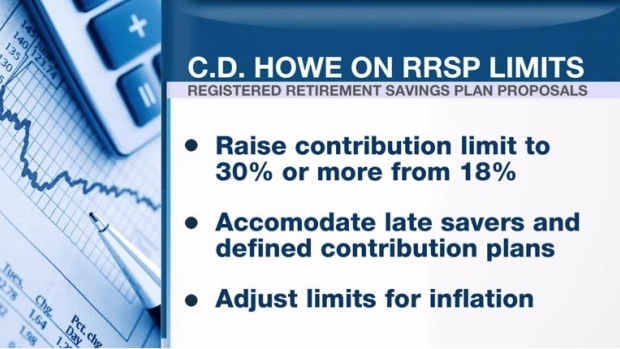 Howe Institute said current RRSP contribution limits have not risen in proportion to longer life expectancies and lower returns on savings. It says defined-contribution pensions (where payouts depend on market performance) are at a disadvantage to defined-benefit pensions (where payouts are insured) because the contribution limits restrict late-life savers or savers trying to recover from a market downturn. C.D. Howe said Ottawa should raise the annual threshold to 30 per cent of the previous year’s earned income from 18 per cent (the 2017 maximum is $26,000). It also called for special considerations for late-savers, members of defined-contribution pension plans, and inflation-adjusted limits for the future. But, as the old saying goes: be careful what you ask for. RRSP contributions can be deducted from taxable income, but those contributions, and all the gains they produce as investments, are fully taxed when they are withdrawn in retirement. Too much money in an RRSP can put you in a high-tax bracket. Eventually the federal government will force you to make minimum withdrawals. If the amount is too high, you could risk having old age security (OAS) payments clawed back. The advent of the tax-free savings account in 2009 helps alleviate an RRSP tax trap. TFSA contributions and gains are never taxed, allowing retirees to top up their income beyond RRSPs without negative tax consequences. 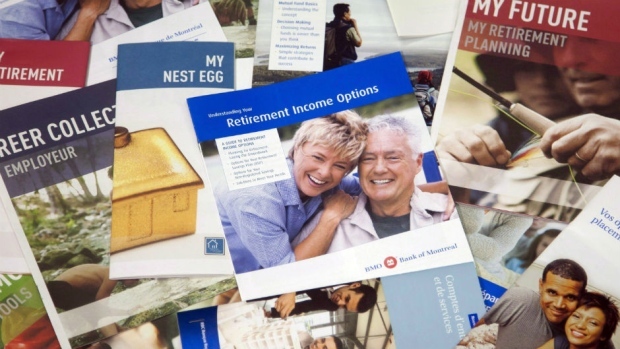 Calls for higher RRSP limits come and go, which is odd considering unused contribution space can be carried forward to future years and only 0.5 per cent of eligible Canadians actually contribute the maximum to RRSPs and TFSAs, according to the Canada Revenue Agency.